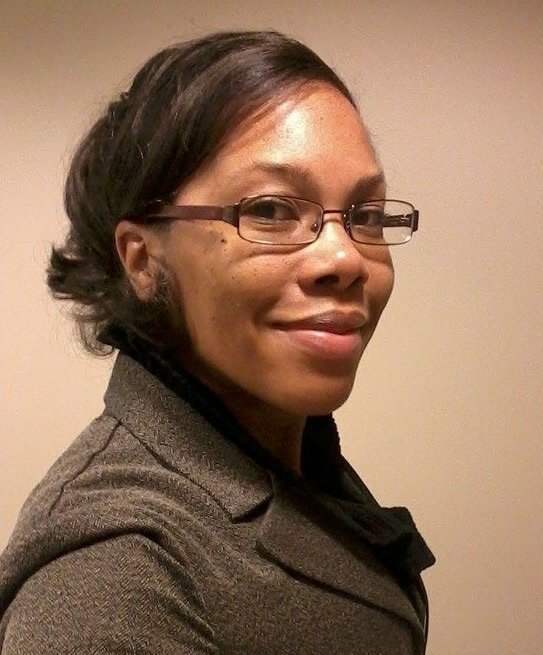 Dr. Kerri Moseley-Hobbs is a policy, regulation, and administration specialist in the field of higher education. Prior to her career in higher education administration and leadership, Dr. Moseley-Hobbs worked as a promotions assistant and junior writer at The Baltimore Times Newspaper in Baltimore, Maryland. She was first published by the newspaper when she was 12 years old and continued to be published until she was 18 years old at which time she began her career in higher education. In her current role Dr. Moseley-Hobbs continues an almost 15 year career in higher education administration and leadership including working in the efforts to ensure strength in areas such as student aid, federal title IV compliance, accreditation, curriculum development, and innovative academic programs. Dr. Moseley-Hobbs currently holds a doctorate degree in Education and three degrees from the University of Maryland: a bachelor’s degree in Criminal Justice, a master’s degree in Interdisciplinary Management, and a master’s degree in Business Administration (MBA). She is a 6th generation descendent of John Fraction, the subject of her first Creative Nonfiction book “More Than A Fraction”.